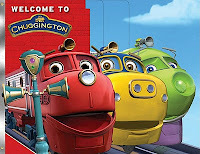 This board book has different layered pages each outlining a different train from Chuggington station. It outlines each of the trains and their main role. It highlights some of the locations in and around the station also. Bright, vibrant colors, sturdy board book construction and trains, trains and trains. 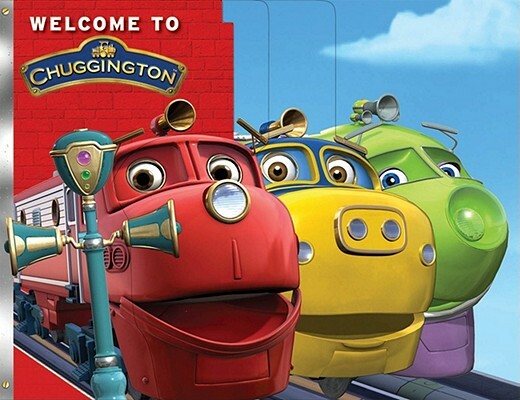 So hop aboard and go for a ride around Chugginton. Kids of all ages will love it.